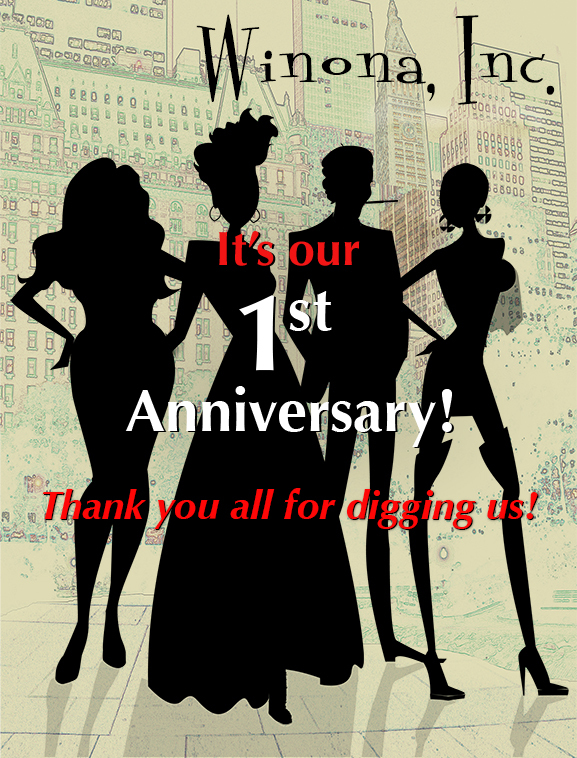 It’s Our 1st Anniversary!! | Winona, Inc.
Reblogged this on The Gentlemen's Style Files™. Congrats Edwina. Really like the whole plot/series you and your partner have created.